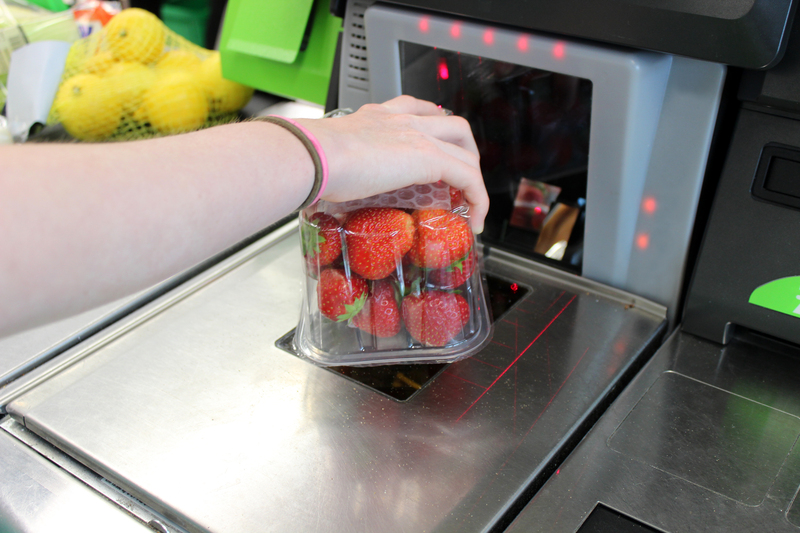 Self-service checkouts have become commonplace in many supermarkets across the UK. They speed up the shopping process, and are perfect for those days when you just want to pop in for a couple of items instead of a big shop. Provided there’s not an unexpected item in your bagging area, it’s a stress-free process! And now, Aldi have finally joined in on the trend, and have rolled out their own brand new self-service checkouts. Aldi are known for their long queues, so this will likely be music to many customer’s ears. However, for the moment, they are only available in one of their stores, in Glascote in Tamworth, Staffordshire. But the chain have said that they plan on installing more, if they prove to be successful. If it’s anything like their competitors, we’re sure they’ll be a huge success. Other discount supermarket chain Lidl has seen a huge success with their self-service checkouts, with a whopping 150 stores already using them on a regular basis, helping to cut down on long queues and frustrated customers. Like other checkouts of its kind, customers will be able to pay for their shopping with cash, cards or a contactless device, so there are no limitations on how you want to quickly pay for your latest Special Buys. When asked about the recent installation, Richard Thornton, Aldi’s communications director explained: “We are focused on giving our customers a quick and simple experience in our stores, and we think these new checkouts will help further improve that experience”. But, the new self-service checkouts aren’t the only new thing Aldi are trialling over the coming months. Due to the popularity of smaller supermarkets such as Tesco Express or Sainsbury’s Local, the company have decided to create their own: Aldi Local. Here, customers will be able to shop all their favourite items, except on a smaller scale, and without their well-loved Special Buy aisle. The first of its kind has popped up in South London, and we’re interested to see if it proves to be a success. Interestingly, it’s not just supermarket chains that are introducing these handy self-checkouts. High street fashion brand Zara have started their own trial, meaning buying new clothes might become so much easier a few months down the line.